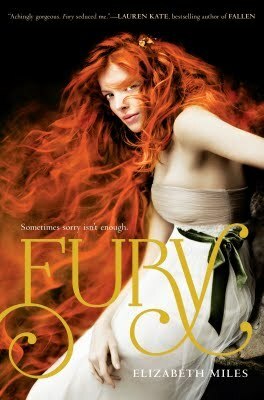 The Compulsive Reader: Revenge is Sweet: FURY Giveaway! Great giveaway! I don't think I've ever been mastermind enough to craft any kind of revenge. Though I do love the new TV show with the title! As for a question for Elizabeth Miles, I'm sure this would be the first question anyone would ask, but I'd want to know if she's ever taken revenge on someone! I've heard such good things about this book! I'd love to win a copy. Revenge... hm... I've never done anything huge, only thought about it, but recently I changed the password on someone's phone so they couldn't use it. Smart giveaway. Makes people think. Hmm......revenge can be sweet. I remember when on a day like today (sunny out) I was busy doing something and my cousin came up behind me and scared me. Sure, it's a minor thing, but as revenge, i started calling her over and over. On that day she was hopeing to hear from her boyfriend on what they were doing that knight. So everytime she looked at her phone, she would be so excited, but then see it was me. At one point, when it was her boyfriend, she ignored it. Eventually she did pick up. I laughed that night. 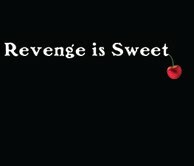 Revenge is definately sweet. Question: Have you ever seen revenge happen before your very eyes? 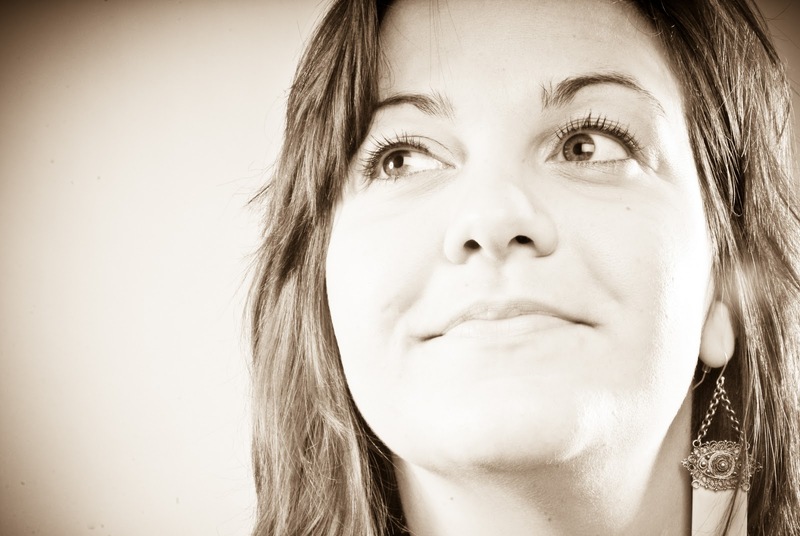 I'd ask Elizabeth what her favorite part of writing Fury was. Thanks for the chance! Looking forward to reading this one. I've heard good things! A question I would ask is what was the inspiration for Fury? I was so mad at one of my former bosses because he lied to me, that when I left I photocopied some telephone bills where he had racked up over $600 in personal calls while he was traveling and sent the information to to an auditing department. Love the shirt! I don't think I've ever been vengeful enough to get revenge on someone, even if I really wanted to. oh, the last comment was me, sorry! I also posted on my blog about it. I would ask her what her inspiration for fury was. I can't really think of an instance where I've gotten revenge on someone but I have felt spiteful. A friend told me that this girl did something and I didn't believe him. Turns out he was right. You learn who your real friends are. I've really been wanting to read this one! There's just something about revenge that's just delicious to read about. This sounds like a slam-dunk for my library, especially since it (my library) is ALSO set in a small town in Maine! As for a question for Elizabeth Miles, I'd like to know what made her set this story in Maine--and if she'd be willing to come and talk to my students, of course!